Making an entrance to the blog world is exhilarating and terrifying all at the same time. I feel like I'm on a roller coaster. So instead of waiting to see if I throw up at the end...let's just dive in! Today I want to talk about life's biggest wonders; especially for us women. GIRLPOWER! Seriously though, if someone could find out the answers to any of these questions you will be my #1 foreva-eva. 1. Why the heck did Dairy Queen every stop making treatzza pizzas? Two of the greatest things in life combined in to one masterpiece on a plate! The last time I had one was at a birthday party sleepover my mom threw for my friends & I in 9th grade and I still remember it to this day. 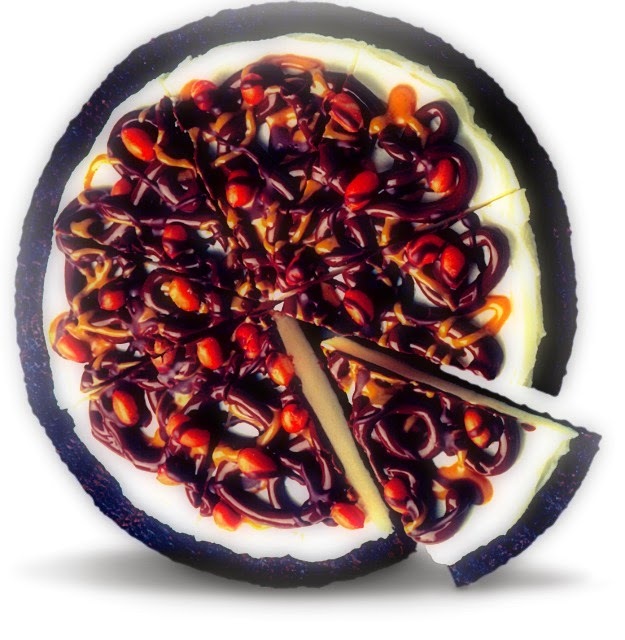 In 2014, as a grown woman with serious PMS cravings a treatzza pizza would be a life-saver. Tell me you wouldn't kiss a man's feet for walking in the door with one of those babies for dinner. You would. 2. Why do I always miss one patch of my leg when I'm shaving? I could be in the bathtub for twenty minutes or the shower with 500 lights blaring on my leg and no matter what...there is that one patch of hair. I feel like I'm 13 years old all over again. Is there someone that makes some type of fool proof machine that detects this hair? 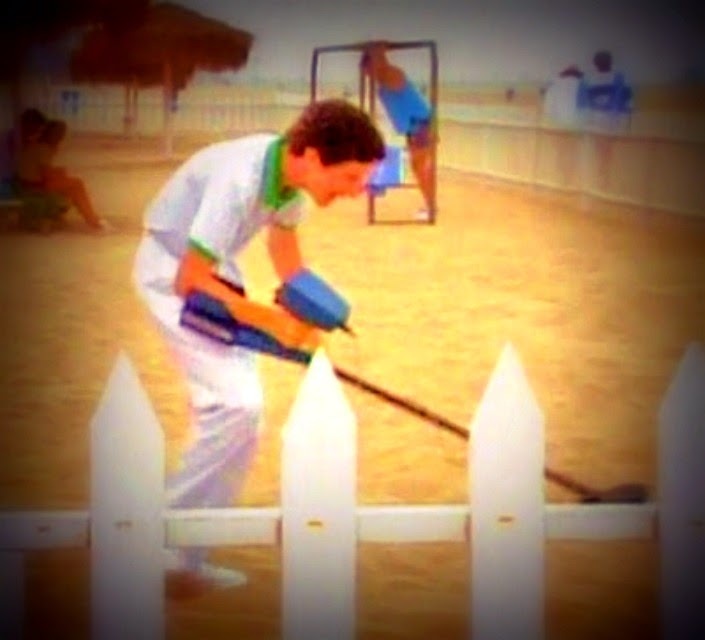 Picture the episode of Screech from Saved by the Bell with the metal detector on the beach...I want one of those for my legs. 3. Why is it that just when the mail carrier seems to get on a regular schedule they switch it up? My mail will be at my house at 11 AM for three weeks straight and then BOOM--no mail until 3 PM. I don't think these mail carriers understand that I have online packages that I am waiting on. My Instagram feed is dependent upon these packages I have coming! 4. Why is it that even though every day (okay maybe every other day) we wash, brush, blow-dry and straighten or curl our hair and lose about 3 handfuls of hair does it look like the same amount is still on our heads? Coming from a woman with a thick curly head of hair, I wouldn't mind if some of those handfuls just stayed away. It's like they come floating out of the shower drain or garbage can back to our heads. 5. Lastly, speaking of hair. 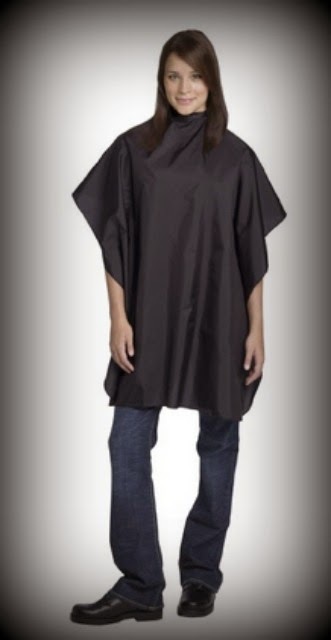 Why hasn't someone created something sexier than the capes we wear at hair salons? The salon poncho is so unflattering when trying to take the obligatory "I'm getting my hair done right now" selfie. Like I said before--anyone with the answers feel free to contact me so we can become BFF's. If you don't have any genius ideas take a minute and browse around so we can get to know each other anyway. Until next time...also known as-tomorrow- (in blog world)...Have an awesome day! Love, love!! <3 All very important questions with unsatisfying answers. I just got my hair done last Wednesday and I was trying to take the obligatory salon selfie and that damn cape was just making my neck look no bueno :( so no one got to enjoy my salon selfie. And I'll make a confession, I've never had a treatzza pizza...I guess I will never have the chance to experience this phenomenon. Congrats and props to you on your very first blog post, which I thoroughly enjoyed! I can't wait for future posts! The capes seriously need re-vamped...maybe it can be a new business venture! I'm so sad you missed out on the treatzza pizzas too! Thanks for reading E! these are very puzzling life mysteries. this is funny!! Thanks Lauren!! It would be less funny if we had all the answers, huh?! Haha :) thanks for reading!